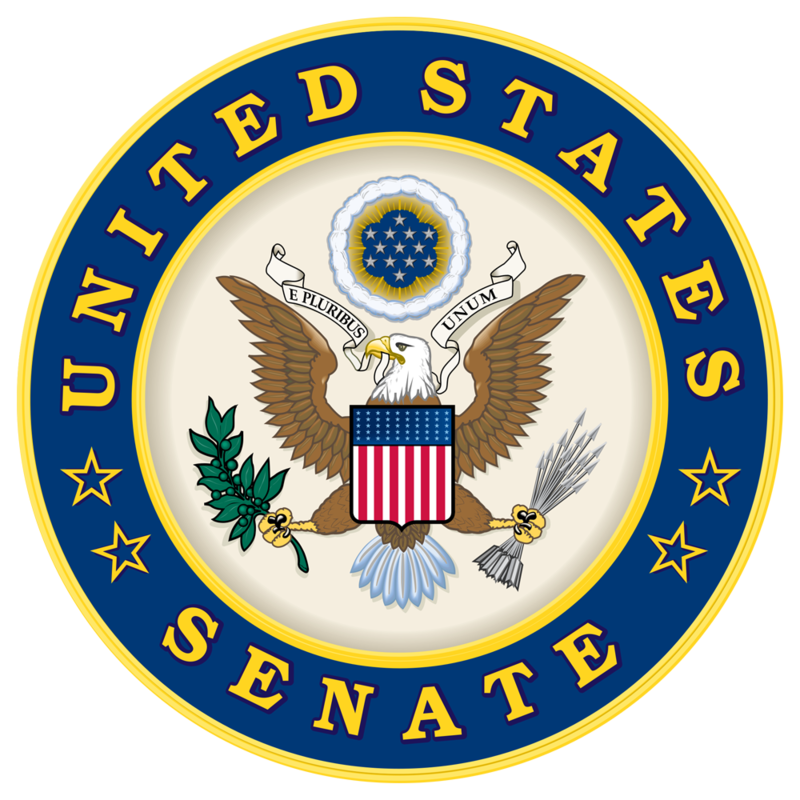 On August 1, Senator Cory Booker (D-NJ) introduced the Housing, Opportunity, Mobility, and Equity Act of 2018, S. 3342, which would establish new Consolidated Plan (Con Plan) requirements, enact a refundable tax credit for renter households, and set up an optional savings program for renters that receive the renters credit established by the bill. The bill would require state and local Con Plans and Annual Action Plans to include a strategy to support new inclusive zoning policies, programs or regulatory initiates to create a more affordable, elastic, and diverse housing supply. The bill outlines the types of policies that could be included under such a strategy, including high-density multifamily zoning, elimination of off-street parking requirements, density bonuses, shortening of permitting process timelines, prohibition of source of income discrimination, and more. The bill also would provide a refundable tax credit to renters on rent paid in excess of 30 percent of their income up to a limit of no more than the fair market rent. Unlike the renters’ credit legislation introduced recently by Senator Kamala Harris (D-CA), Senator Booker’s bill does not set an explicit income eligibility limit for claiming the credit. Lastly, the bill establishes a “Rainy Day Savings Program” that would allow renters receiving the credit to defer up to 20 percent into a fund, set up by the Treasury Secretary, to be invested in United States Treasury bills for up to 180 days.